Beautiful card. Love the striped layer and the poodle is so pretty. Amy, thank you for your sweet comment and for following me. I'm your newest follower. 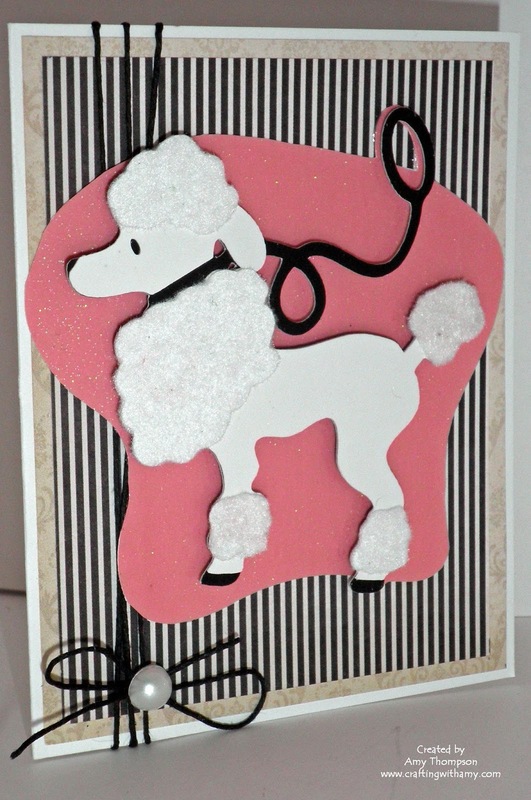 This poodle card is adorable. Amy I love your card, the poodle is so very cute especially with the black striping behind it, that just makes the card pop! I wonder if the black string might be bakers twine? Thank you so much for stopping by my blog and leaving me a nice comment and joining me as a follower. I am your newest follower, and I hope you have a wonderful holiday weekend! Fabulous card! I love the classic look with those fun colors! Thanks for playing at My Craft Spot! How cute and original! Thanks for playing along at Pinspired Challenges! Seriously, how cute is that poodle!! 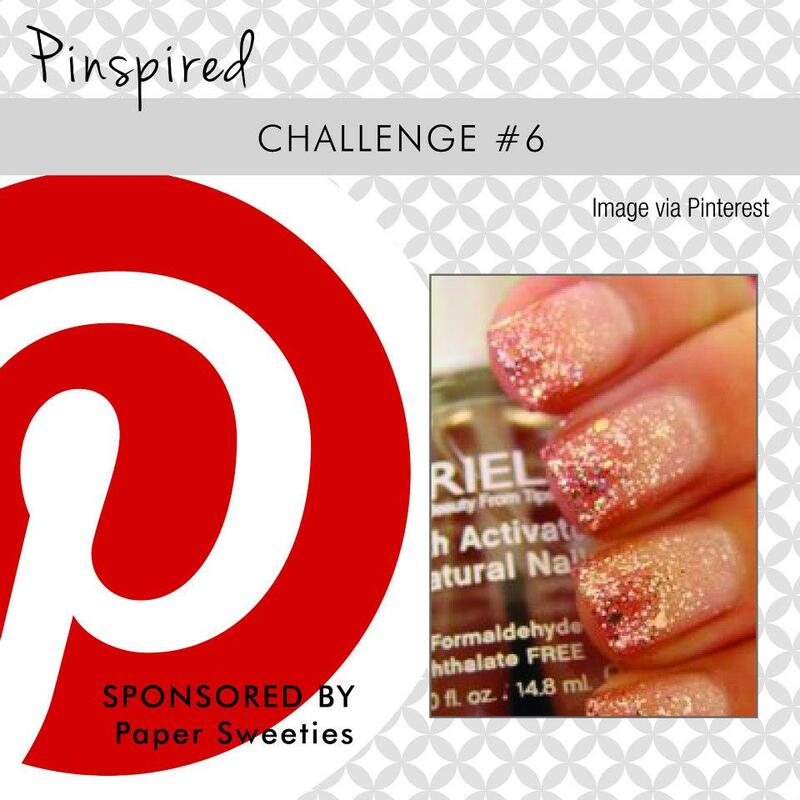 Thanks for joining us at Pinspired Challenges! !